Things are starting to quiet down after the peak period of Chinese New Year, but there is still plenty happening in and around Niseko. 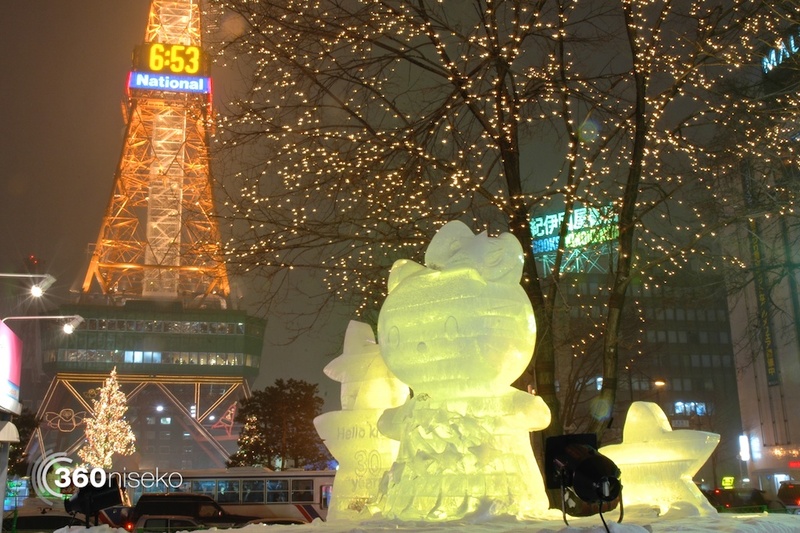 The biggest thing happening this week is the 65th annual Sapporo Snow Festival, which runs until February 11th – for more information, see the story here. 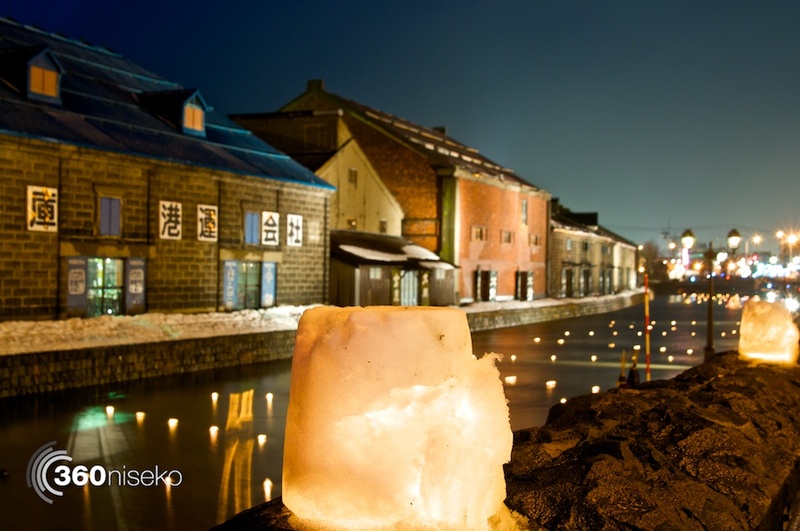 Almost as interesting is the Otaru Snow and Light Path festival that runs until February 14th. 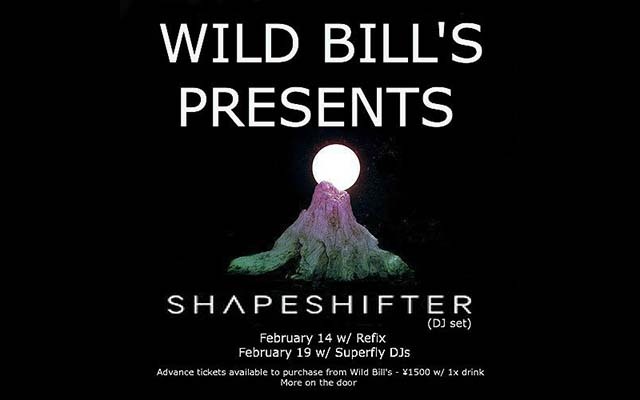 Next Friday, February 14th, sees crowd favourites, Shapeshifter, returning to blast Wild Bill’s with their massive Drum and Bass sound. Presale tickets are ¥1500 (and include one drink) already selling well. It is limited to 150 tickets and unsurprisingly, it sold out completely last year. They will also play a second show on February 19th. To celebrate Valentine’s Day, Splash Bar are holding a very romantic traffic light party, so dress in green if you’re keen, orange for a maybe, and red if you’re already taken. As well as having their usual weekly Jazz weekends, Half Note are having a Ping Pong Tournament! Entry is ¥1000, which includes a drink and prizes for the winner. 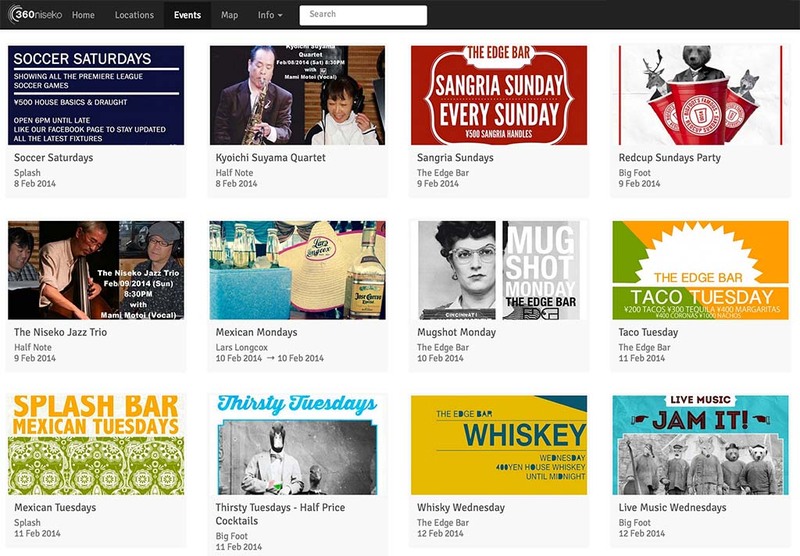 Of course, for a full list of events that are happening around town, head to our events page.